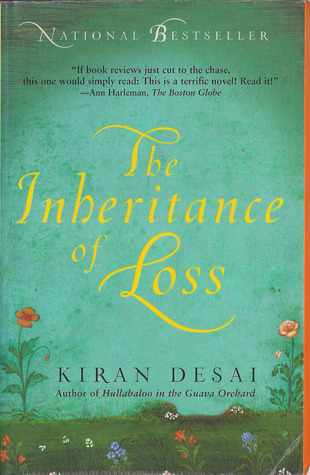 This is one of the most inspiring and the best books I have read. I remember studying History in school and it was always till 1947. After India had won its independence, we switched to Civics. India After Gandhi covers that phase in India’s History between 1947 till the 90s, when our generation was born. In fact, this book should be taught in schools. We know about the various dynasties that ruled our country, even before there was an India. And we know of the people who were at the forefront of the Indian Freedom Struggle. But sadly, not many of us know who were at the forefront in upholding the notion of “India” and its democratic principles in spite of being written off by foreign media at the end of every decade. It took the strength and determination of a lot of people to give India its geographical boundaries and its principles. This book is about those people and of the difficult circumstances under which these principles were held. This book is an epic adventure and that is because of its content and the way it has been written. You will not feel like you are reading History, but are travelling through time and space and will not be able to keep the book down once you have begun. In fact, the only reason why I am not giving this book 5-stars is because, at 800 pages, it is still not comprehensive enough. I wish there were more details about this era of our nation. 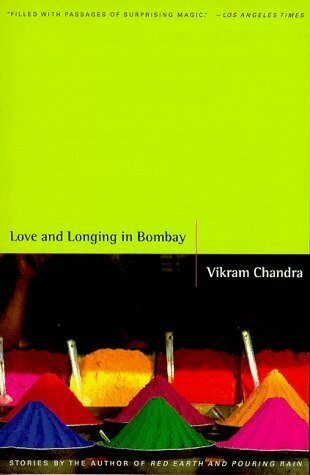 This is the first Vikram Chandra book I have read and is a collection of short stories. Somehow the reference to the city was not there as much as I was hoping in these stories but the characters are very well etched out and the stories are very engaging. 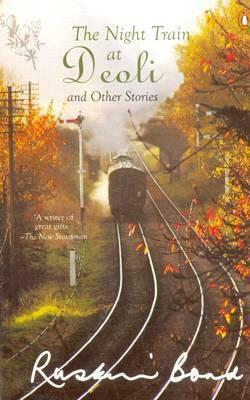 Vikarm Chandra delves deep into the emotions of the people and he makes the characters come alive. In fact, one can feel the emotions within oneself after the stories are over. I plan to read more of his books in the future. 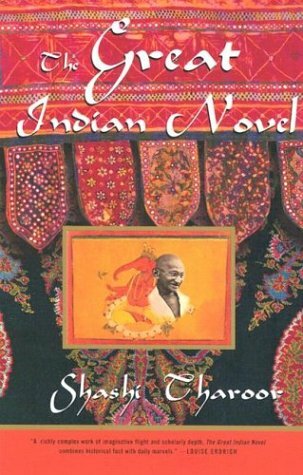 This is the third book in recent months I have read about the phase between 1947 till the 80s of India; the other two being Midnight’s Children (https://wordsofashex.wordpress.com/2014/05/28/from-my-bookshelf-4/) and India After Gandhi. However, all three books are extremely different and yet brilliant. Shashi Tharoor takes characters from the Indian epic The Mahabharata and places them in the period from India’s freedom struggle till the 80s. So you have Ganga Datta who replaces Gandhi in the freedom struggle and Dhritarashtra (the blind king) replacing Nehru (who himself was known as a blind idealist). All the major characters of the Mahabharata are transplanted in the Indian history as Sardar Vallabhai Patel, Indira Gandhi, etc. The story is told through the narrator Ved Vyas (author of The Mahabharata and a veteran politician in this book) as he tells Ganapathi to write his story. The book is beautifully written and the format is one that captures the imagination through some really nice prose. After all, who would think of using characters of an epic and supplant them in a nation’s history, bringing them to life and making them flawed human beings.